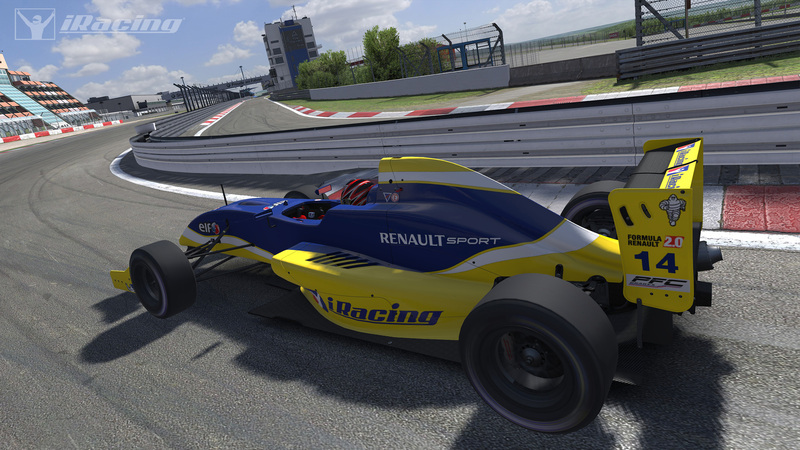 iRacing (the original E-Sport racing game) is the world’s premier motorsports racing simulation. iRacing puts you in the driver’s seat by allowing members to experience today’s newest form of competitive motorsport: virtual racing. 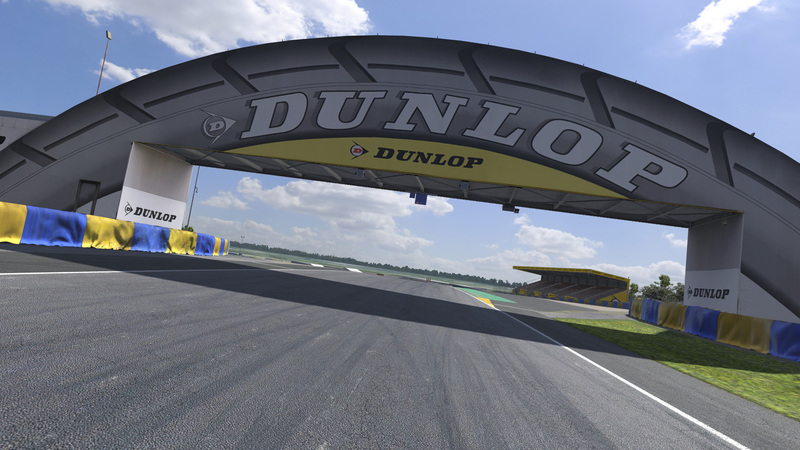 iRacing is a fun, inexpensive and highly-competitive way for race fans and gamers to break a sweat by braking hard at the apex, while overcoming head-to-head racing challenges usually reserved for professional racers. 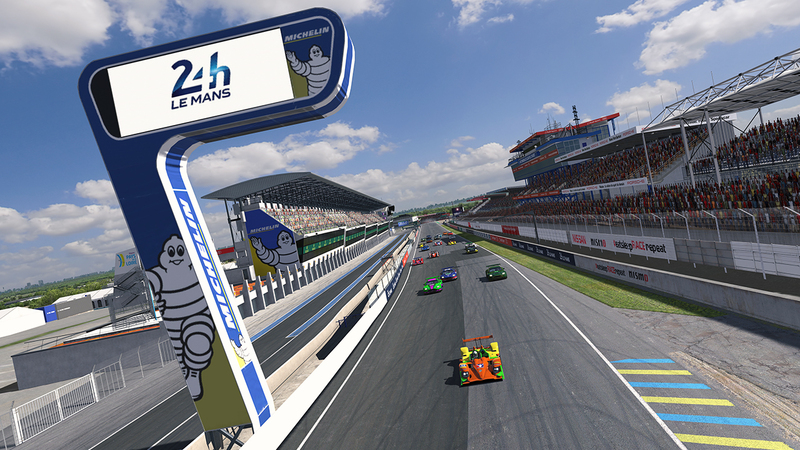 iRacing is the ultimate global racing portal. 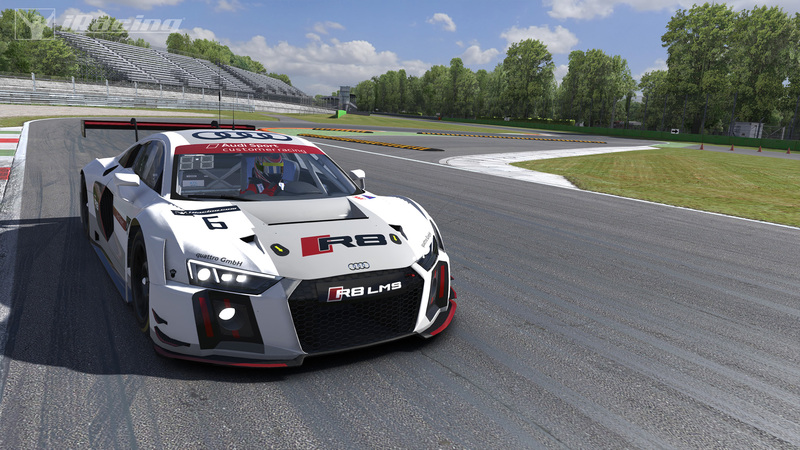 Whether you want to experience a NASCAR Cup car, an open-wheel IndyCar, an Australian V-8 Supercar, an IMSA Prototype or Touring Car, or the ultimate: an FIA Grand Prix car, iRacing’s online racing simulations offer them all. All you need is a computer equipped with one or more USB ports, and a digital wheel/pedal, or gamepad backed by a high-speed Internet connection. 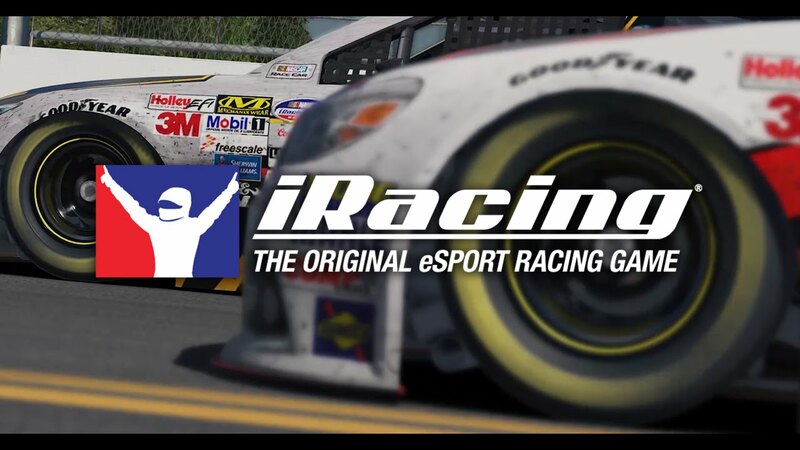 iRacing does the work for you by organizing and managing more than 40 official series, or you can choose to race in more than 400 private leagues or launch your own hosted events. 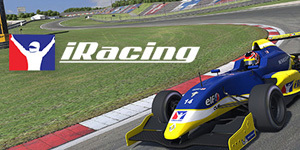 iRacing was built to be an eSport starting with its original design in 2004. 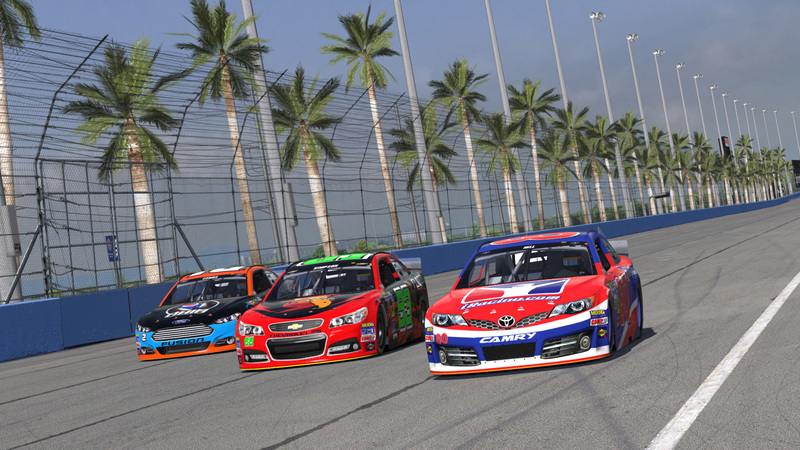 Because we created iRacing with this in mind, iRacing mirrors the real world better than any sports game on the planet. With tens of millions of dollars invested, we are serious about online racing and eSports. Play a pattern across the whole keyboard based on the current flag, black and white checkered for the start/finish flag, flashing yellow for caution, etc. Highlight currently available hotkey combos, colored by their function, these change in real time based on the state of the sim. Color the backlight based on the current flag. If two or more lights are available we play a more detailed pattern to better distinguish the flags. Color the backlight to replicate a shift indicator, if a row of lights are available then we fully replicate the shift indicator.